Ana Tamargo joined the Packard Foundation in April 2016 as the Evaluation and Learning Specialist. She is responsible for managing the Foundation’s monitoring and evaluation information systems, overseeing the production of the Foundation’s annual reporting efforts, and providing monitoring, evaluation, and learning support to programs. She brings expertise in analyzing, visualizing, and facilitating the use of data to help enable greater impact. Prior to joining the Foundation, Ana worked with various international development organizations focused on sustainability, natural resource management, poverty alleviation, and community development, including the Rainforest Alliance, the World Cocoa Foundation, Pact, and the Hanns R. Neumann Foundation. 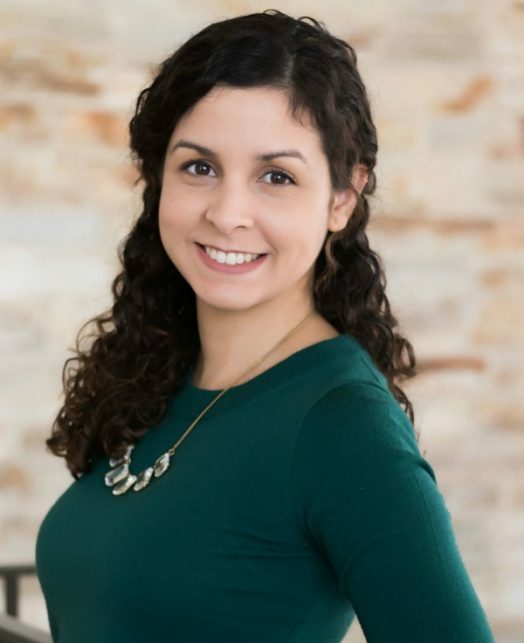 Ana holds a Master’s degree in International Development Studies with a concentration on poverty and evaluation from the George Washington University, Elliott School of International Affairs, and a BA in Environmental Studies from Franklin & Marshall College.